Erasmus YEAH! 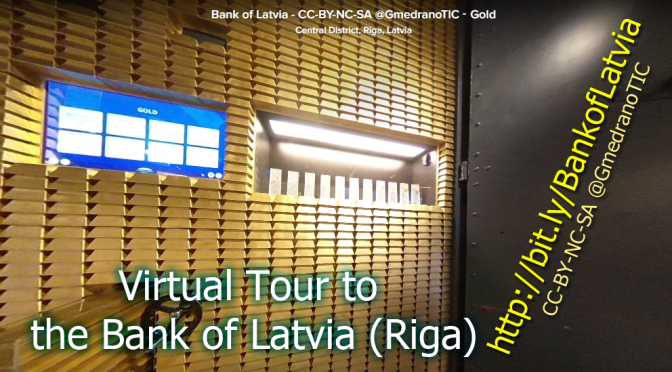 – Project Eramus YEAH! 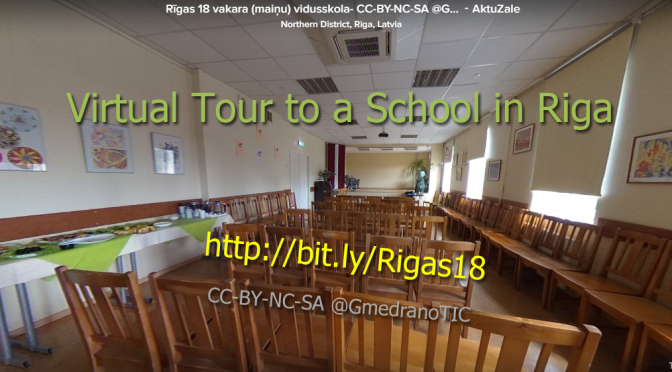 2 years, 5 LTTAs, more than 100 students travelled & one final product: 1 Digital Education Unit (10 Chapters) about Europe to educate #Future #active European citizens. 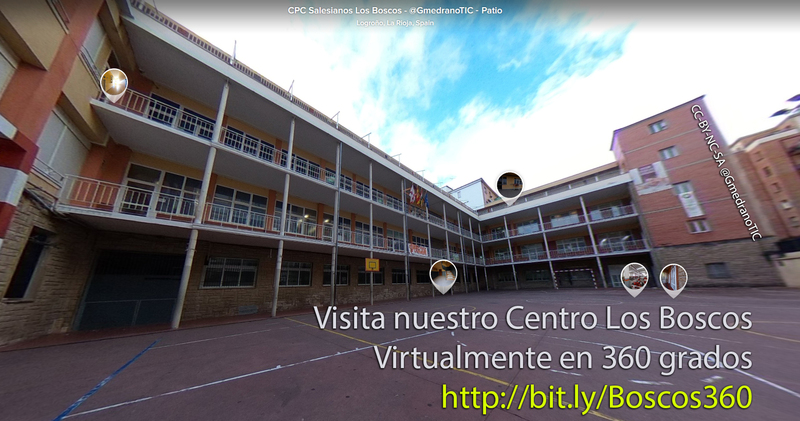 This is another presentation of our School, CPC Salesianos Los Boscos in Spain. How can I continue my commitment and how can I share my knowledge about the EU? On the second day of our final student exchange in Hamburg the students became teachers: as part of our final evaluation of the digital education unit (dEU), each unit is being taught by one student or more to a small group of students in order to check the accessibility of the dEU, looking out for difficulties and problems teaching the unit or understanding the tasks. Autor mrplankePublicado el 3 abril, 2019 8 abril, 2019 Categorías Hamburg,LTTA 5: Hamburg,News from Hamburg,Sin categoríaDeja un comentario en How can I continue my commitment and how can I share my knowledge about the EU? Final project meeting in Hamburg -YEAH! 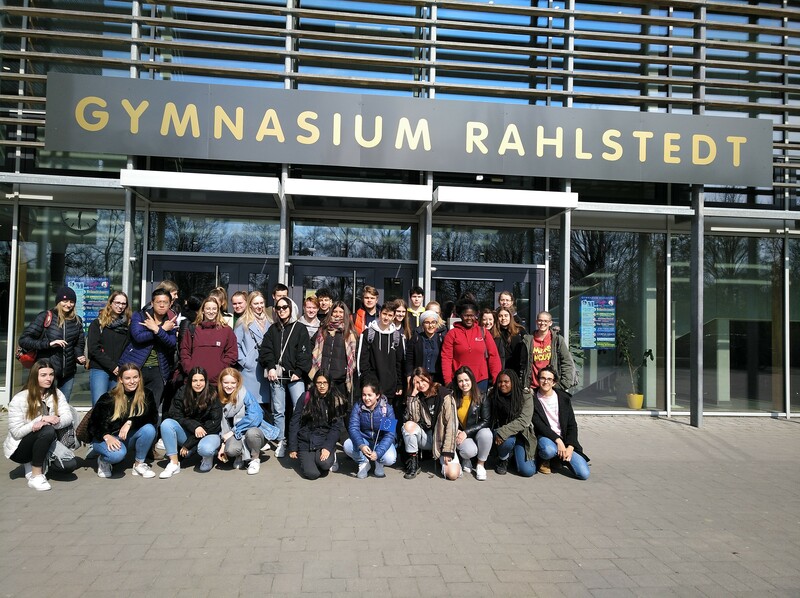 On Saturday, the 30th of March, and on the following day the student delegations from Riga, Logroño and Santo André arrived at Hamburg Airport, and were picked up by their hosts from Hamburg, who were waiting for them with bated breath. Autor mrplankePublicado el 3 abril, 2019 4 abril, 2019 Categorías About Hamburg,Hamburg,LTTA 5: Hamburg,News from HamburgDeja un comentario en Final project meeting in Hamburg -YEAH! 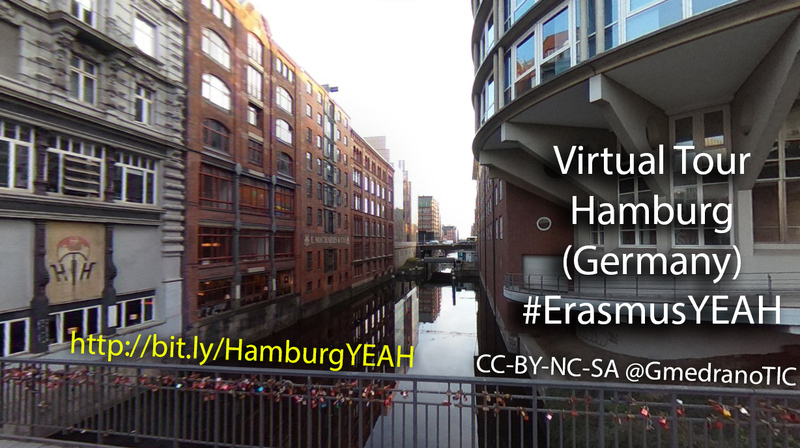 ErasmusYEAH group of students at Gymnasium Rahlstedt 5LTTA Hamburg. Erasmus YEAH! Blog de WordPress.com.